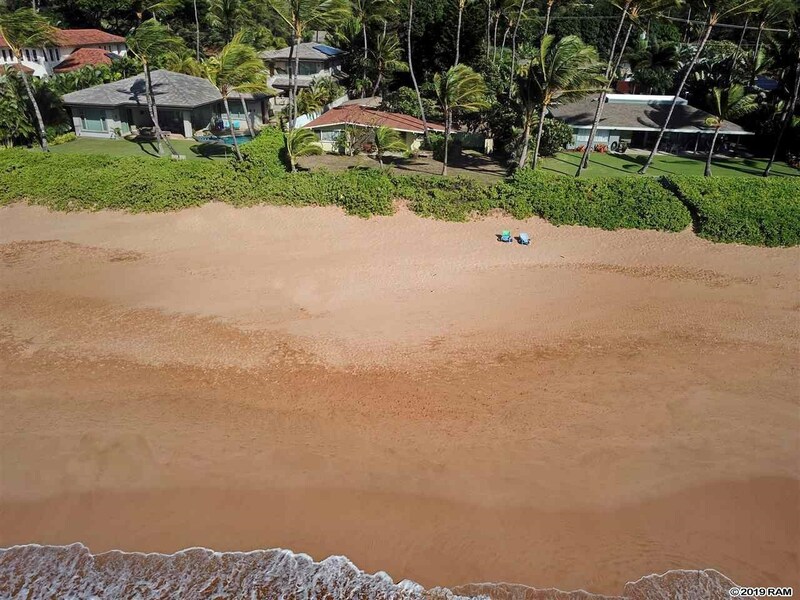 Kihei Real Estate is located oceanfront or mountain side of an eight-mile road stretching parallel to the Pacific ocean from Sugar Beach in the north to Keawakapu Beach in the south. 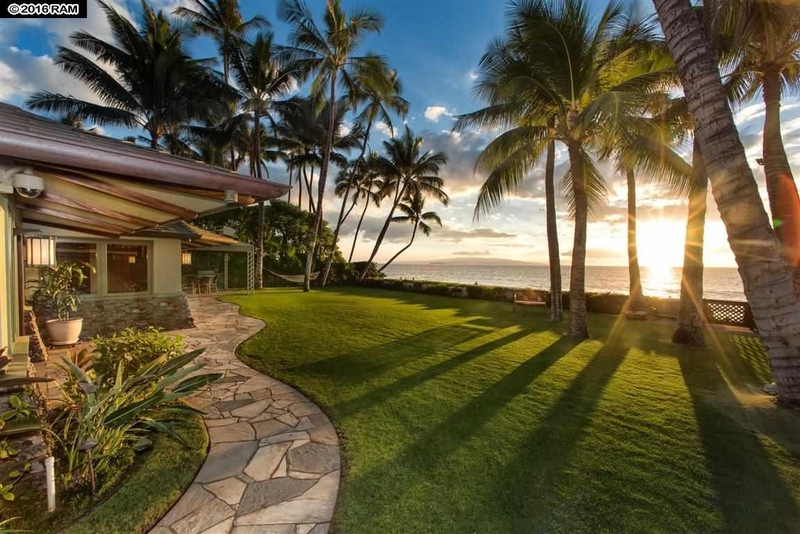 Kihei’s zip code is HI 96753 and includes the communities of Wailea and Makena in South Maui. 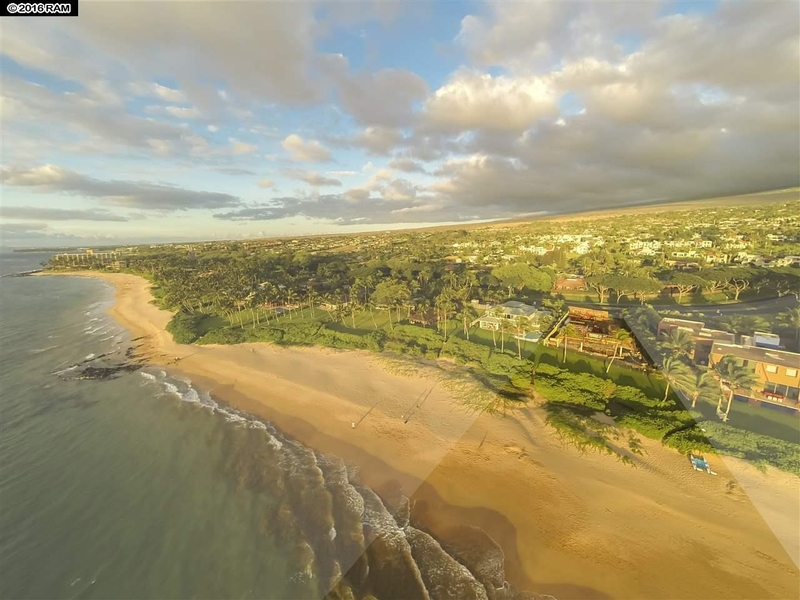 While ocean views are very important, Kihei Real Estate values generally rise the further south you get and the closer you are located to the beach. 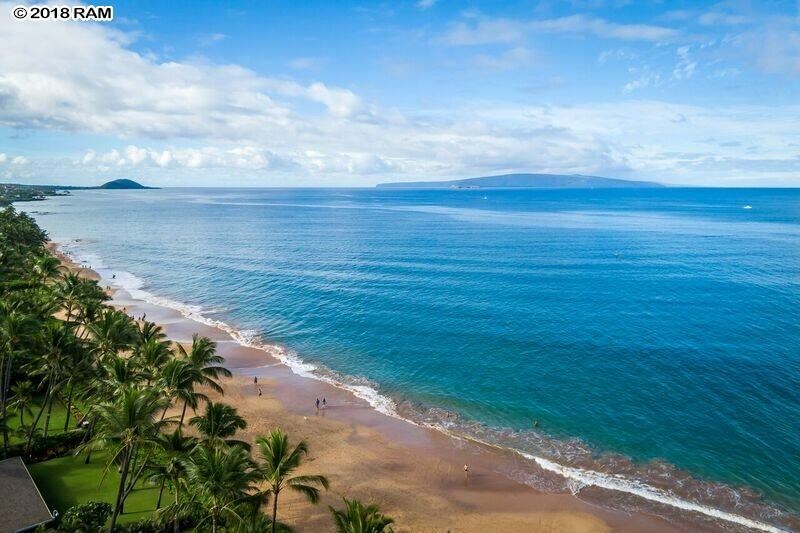 Kihei is the ‘Gold Coast’ of Maui. 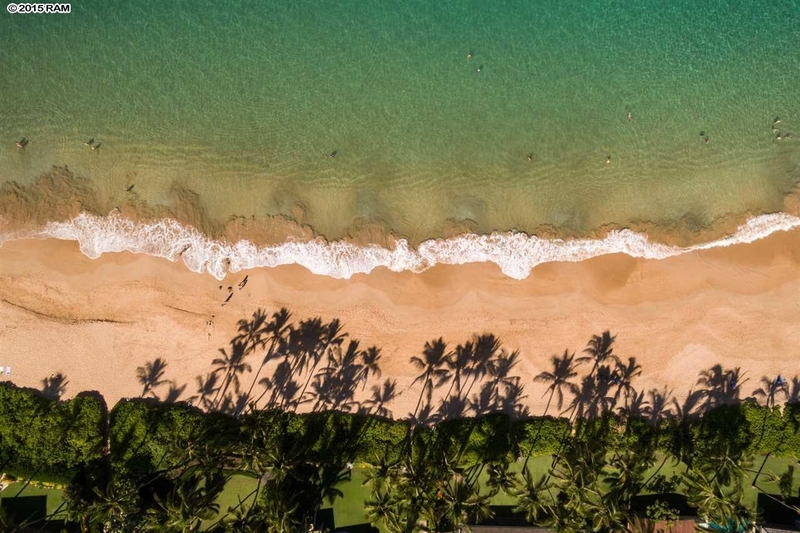 The Cove Beach Park, a great spot for standup paddling and surfing, seems to divide the town into North Kihei and South Kihei. 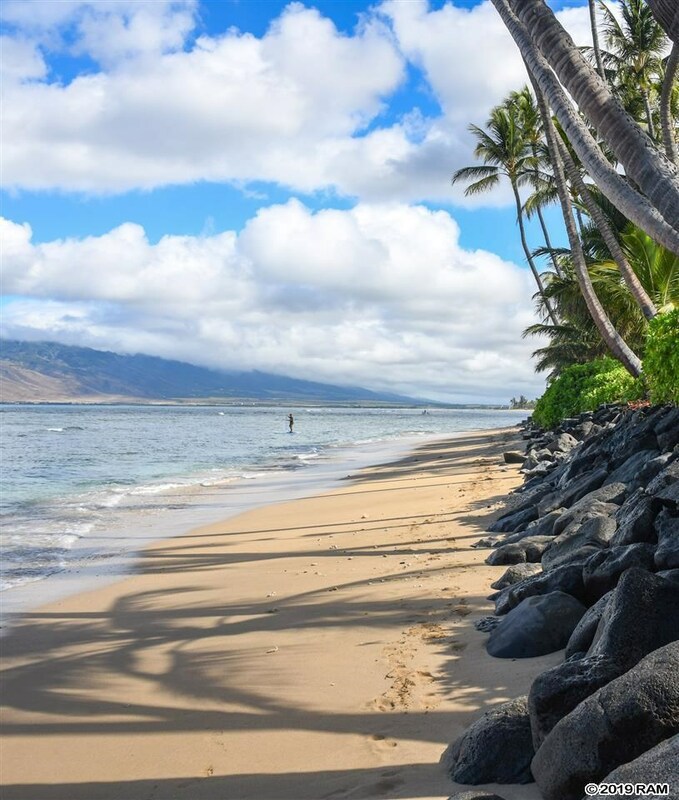 To fully understand the market for Kihei Condos and Kihei Homes, I recommend you take the time to drive through the different neighborhoods. 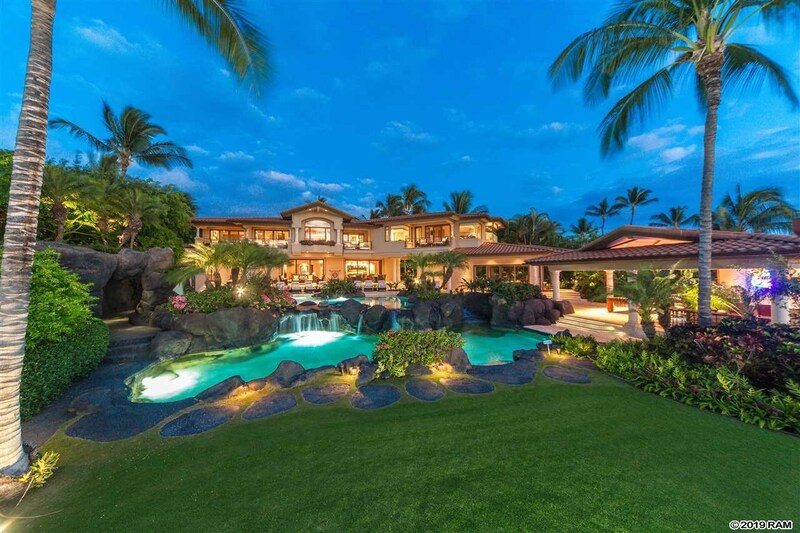 Kihei Real Estate truly spans from ‘fixer-upper’ projects to modern ventures, embracing the latest materials and styles. 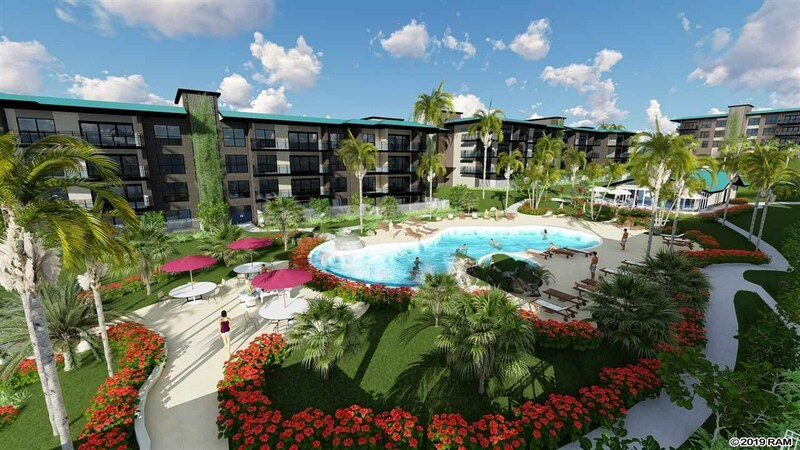 Kihei Condos are often zoned as Vacation Rentals. 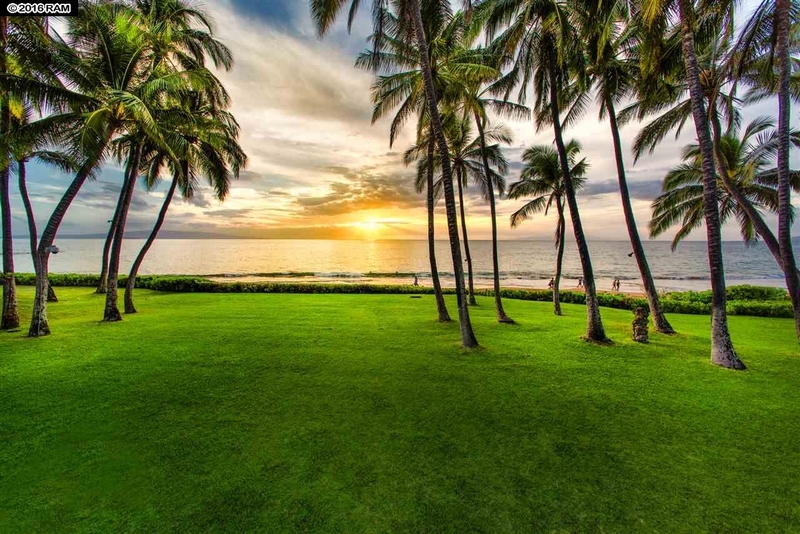 The most famous locations are in the vicinity of Kamaole Beach Park, close to Wailea and Makena. 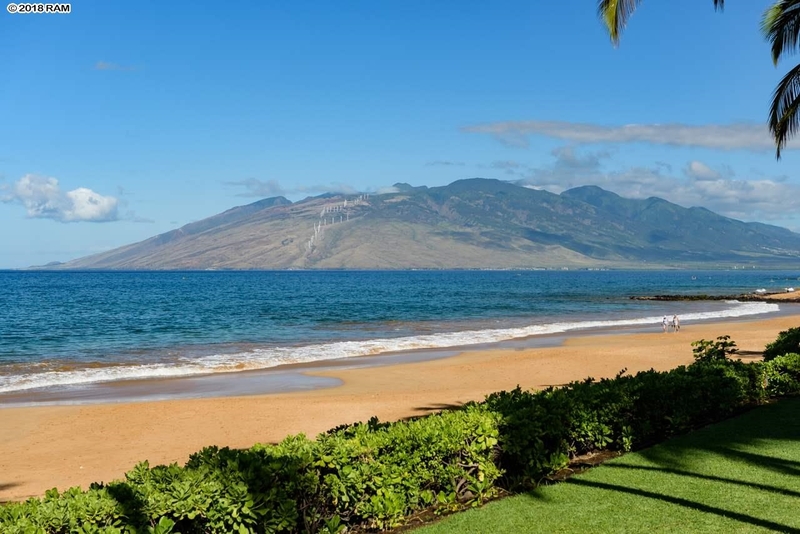 South Kihei has six Oceanfront Kihei Condos, all of which can be rented. 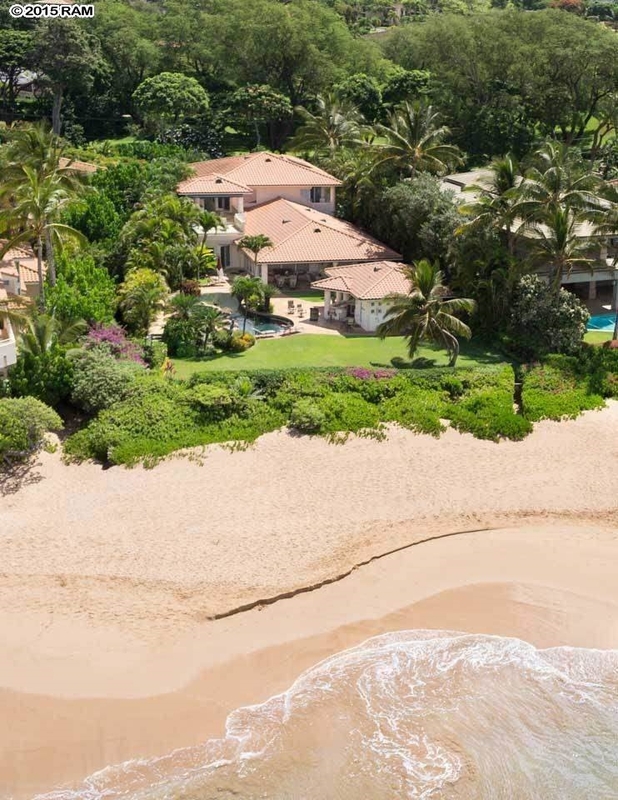 Kihei Homes are only oceanfront on Uluniu Road, Halama Street and Ilili Road. 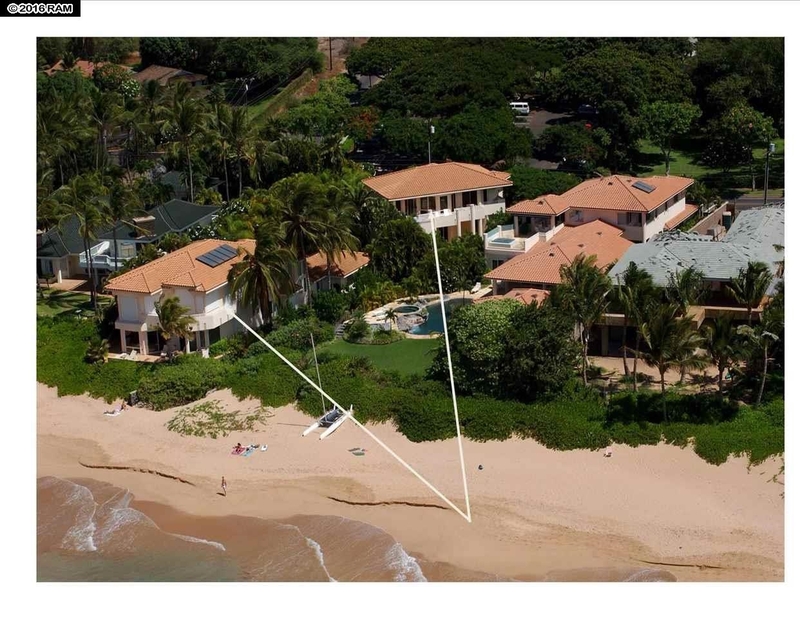 There are a couple of properties located beachfront on South Kihei Road including the nearly three dozen Kihei Homes of famous Keawakapu Beach, which some wrongly consider to be part of Wailea.